Twilio CEO Jeff Lawson wants to buy Yahoo for $18 billion and to reach that goal he has decided to skip private equity firms and instead raise the money using a grassroots campaign. Looks like Yahoo!’s for sale again. 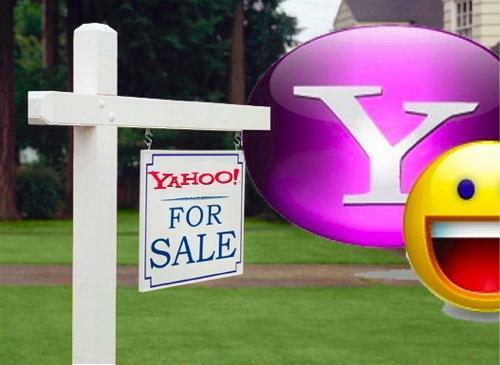 We’re raising money for a bid to buy Yahoo! early next year. Learn more about Yahoo! at www.yahoo.com. While we’re extremely optimistic that we can raise enough to buy Yahoo!, if our bid isn’t accepted, then we’ll donate the money to Charity: Water to provide clean, safe drinking water to people in developing nations. $20 gets you a share of Yahoo. For $100, you can be a vice president. For $500, you get to be a board member (or provide clean drinking water for 25 people for 20 years). At the time of this posting $495.00 has been raised, likely from individuals who wanted to donate to the charity and not in an attempt to buy the content firm. You can Donate here and then brag to your friends that you put in a big to buy Yahoo today.